The scope of this project was divided into two phases, for both feasibility and to save on up front costs. 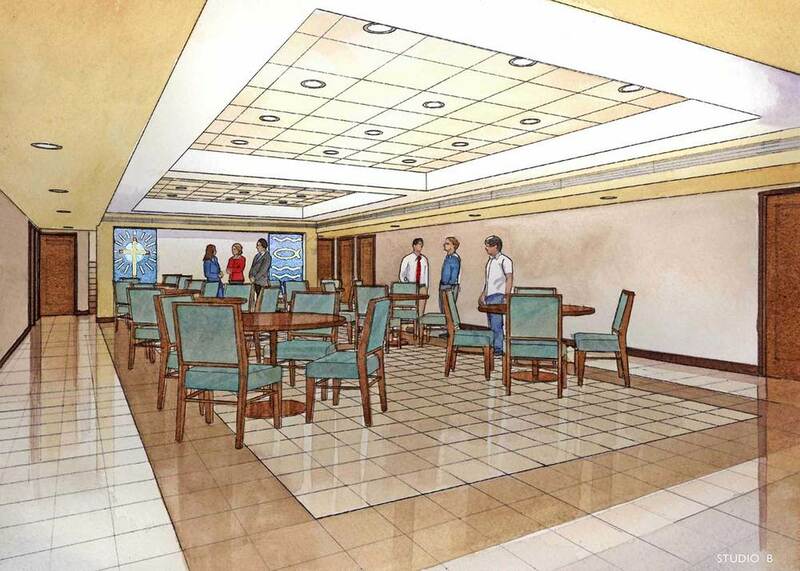 The first phase consists of a complete renovation of the lower level of the church that reorganizes and reprograms the space for offices, classrooms, fellowship, kitchen and restrooms. In addition, the existing mechanical, electrical and plumbing systems will be upgraded to include more efficient equipment. 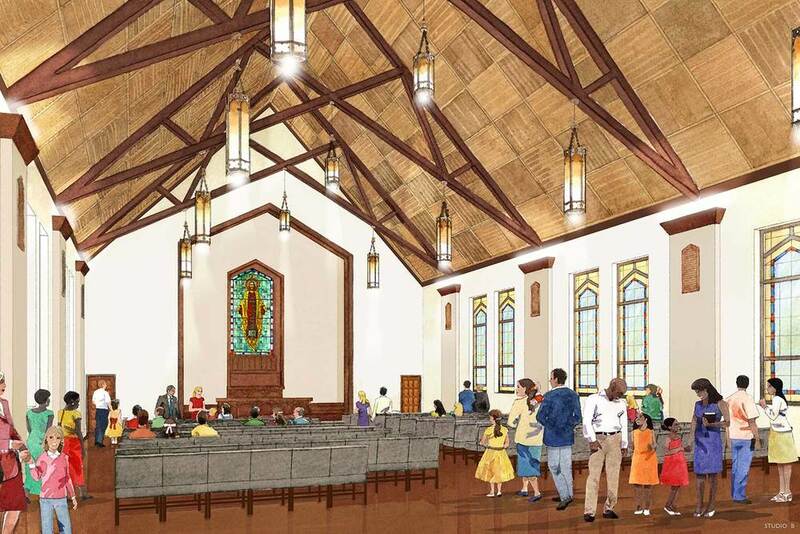 Phase two of the project will involve the interior renovation of the worship hall and upstair youth space, a new exterior addition that will house a new elevator and stair to bring the building up to code and make it more accessible. Phase one of the project is anticipated to be completed before the end of 2016.